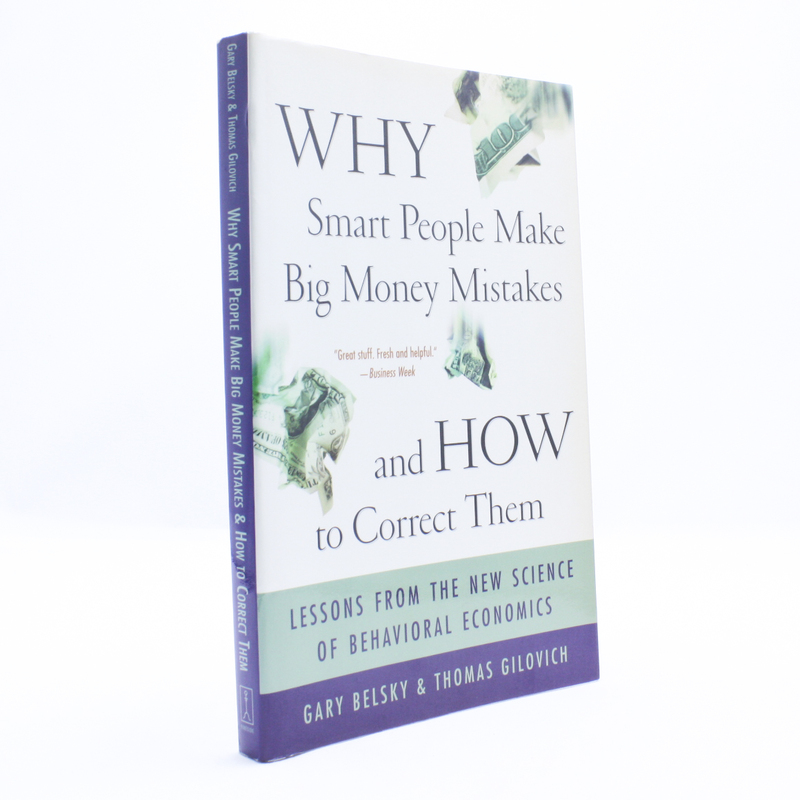 WHY Smart People Make Big Money Mistakes and HOW to Correct Them - IFA Vintage and Current Book Library - Index Fund Advisors, Inc.
A fascinating and practical manual: Looking at the ways we spend, save, borrow, invest, and waste money, Gary Belsky and Thomas Gilovich reveal the psychology underlying irrational financial behavior. Entertaining case studies illustrate common patterns of thinking and show readers how changing their habits can protect and grow their assets. .